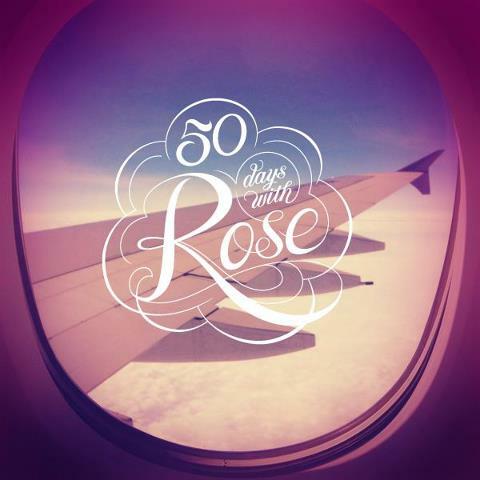 Today the 50 Days With Rose ebook is released, just in time for some sizzling holiday reading! For your free copy of this fun, flirty, fabulous fifty day adventure filled with shopping, bubbly and a whole lotta hot romance, email arabellarose@tyrrells.com.au! And while you wait, or even as you read along, if you'd like to see some bits and pieces that inspired the writing of her tale, check out her Pinterest board here.